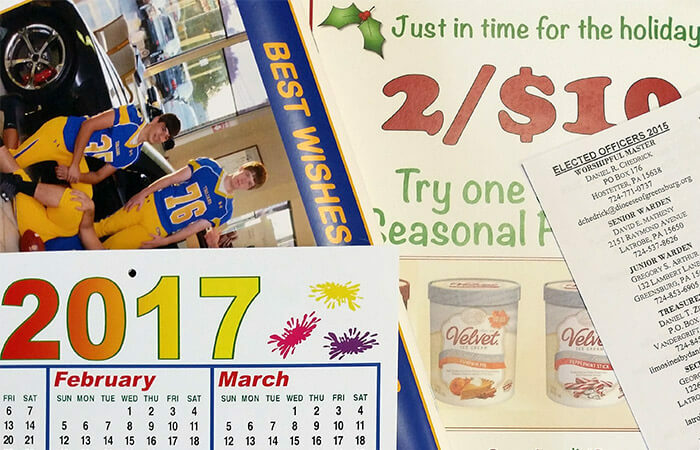 We're here to meet all your printing needs. Let us quote your next project. 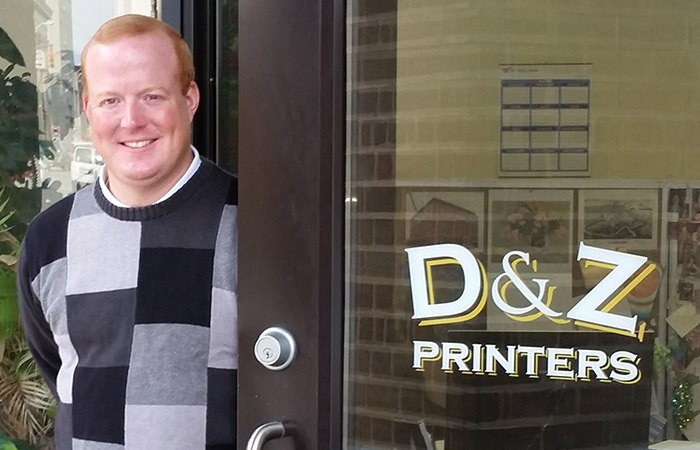 D & Z Printers is conveniently located in downtown Latrobe. Visit or contact us.